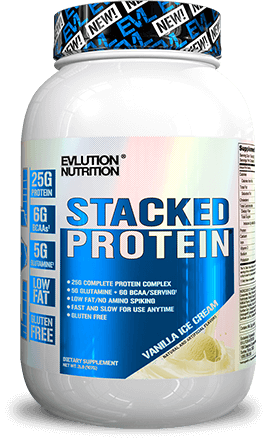 For a limited time, buy 2 Stacked Protein, 4 Lbs. for $80! 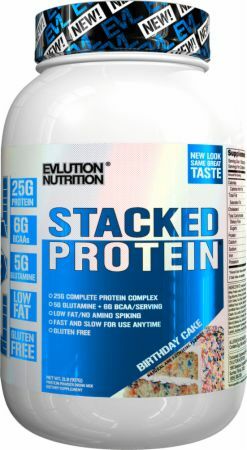 For a limited time, buy 2 Stacked Protein, 2 Lbs. 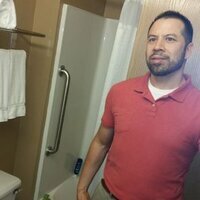 for $45! 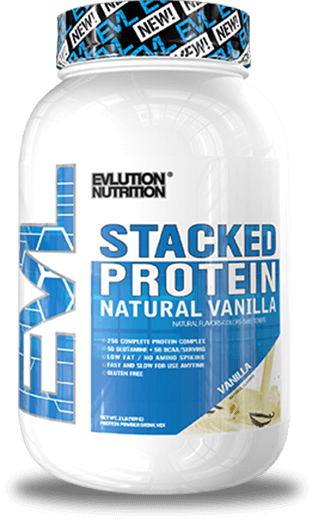 For a limited time, buy 2 Stacked Protein, 2 Lbs - Natural for $45! First time taking any type of protein shake & so far it’s been a good experience with my gains . I like the taste of this protein, Awesome post workout recovery supplement that works. Would definitely recommend this recovery product.